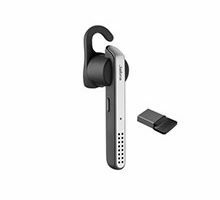 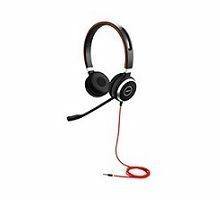 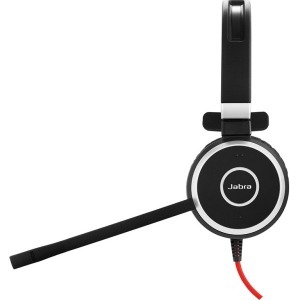 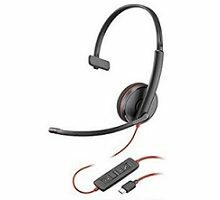 View Cart “Jabra EVOLVE 40 Stereo HS 3.5mm Headset – 14401-10” has been added to your cart. 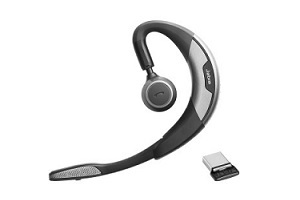 Categories: Speech Recognition, USB Headsets, Headsets. 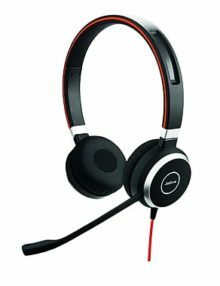 STAY FOCUSED The Jabra EVOLVE 40 MS Stereo is a professional headset designed to improve concentration and conversations. 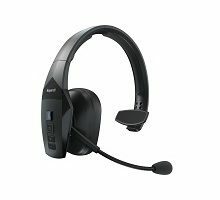 Premium noise-canceling technology gives you peace to work in the noisy, open office effectively creating a concentration zone around you, so you can stay focused on the job. 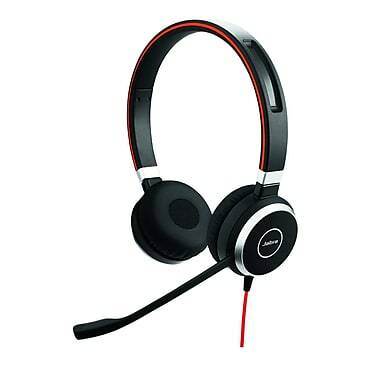 The speakers are built for style and comfort with leatherette ear cushions, and are specifically designed to reduce office noise. 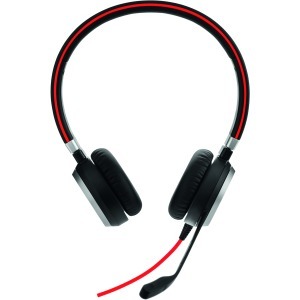 The concentration zone is completed with a busy-light indicator that signals user availability to colleagues.